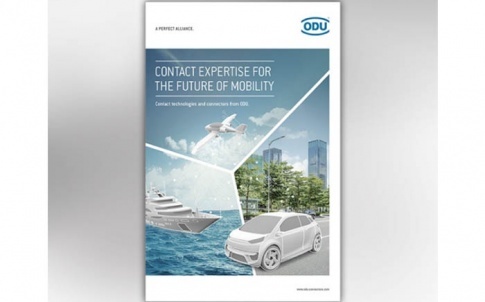 ODU will be showcasing several new additions at the Engineering Design Show. 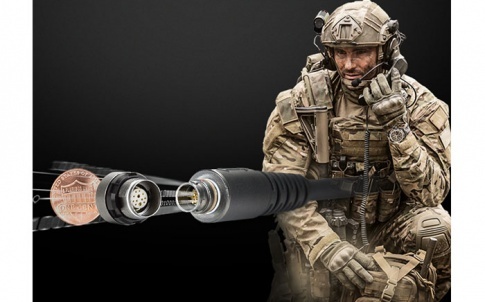 Developed from the well-established ODU-AMC [Advanced Military Connector], the new ODU Threaded Connector utilises a screw-locking-with-rachet mechanism [half-turn locking] and is intended for applications requiring additional security, or where pressure/vibration could be problematic. 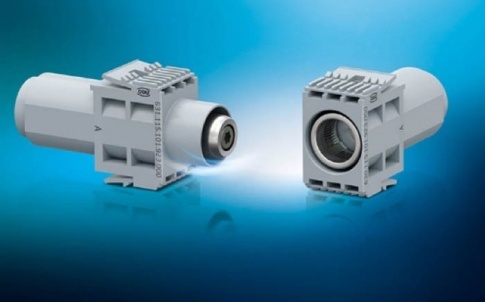 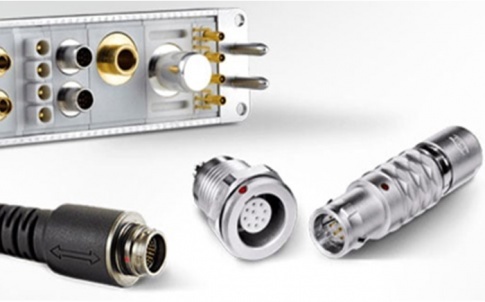 The ODU-MAC® modular rectangular hybrid connector transmits signals, power, high-current, high-voltage, coax and other media such as air, fluids, high-speed data or fibre optics – all in one interface. 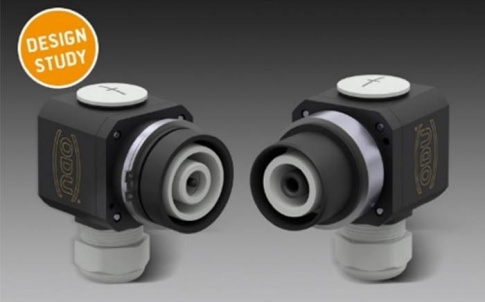 New to this range is the ODU-MAC RAPID a split-shell housing giving a host of intelligent internal options and also a High-Current Module, with a load up to 225 amps and operating voltage of 1000 volts. 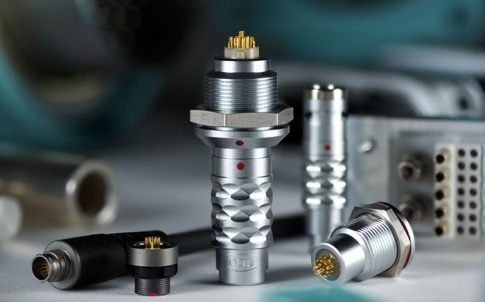 ODU is a ‘problem-solving’ connector manufacturer, working closely with their OEM customers to develop both connectors and packaging, providing cost-effective solutions to the problems of modern-day electronics. 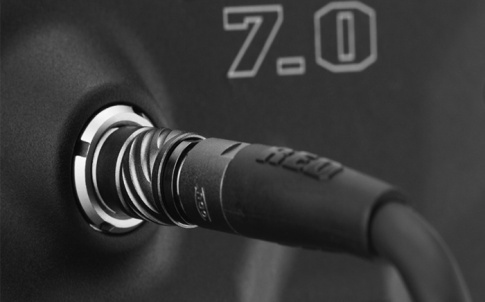 So, why not stop by Stand J16.